Trade shows are an excellent way for business to interact with customers in a large, open environment that lends itself to selling and engaging customers. It’s great way for businesses to drum up interest in their product or service by giving a live demonstration and keep existing loyal customers coming back for more! 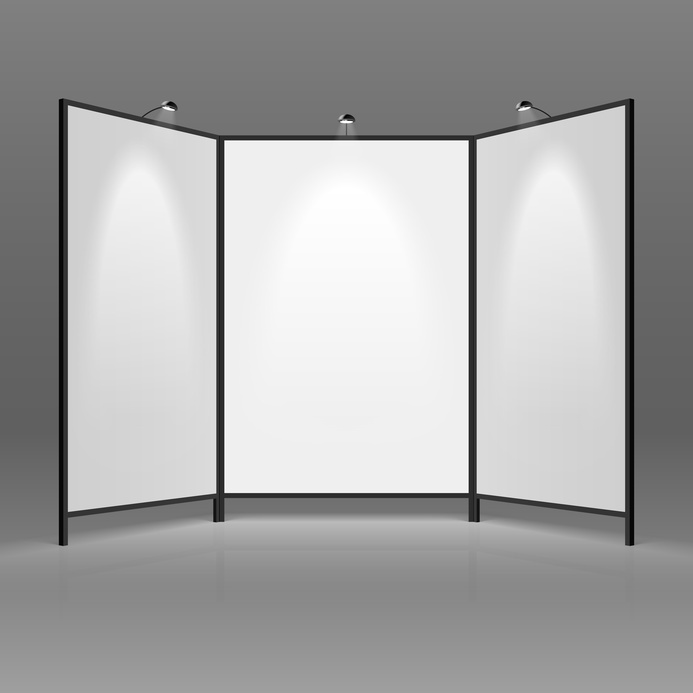 But all the hard work it takes to prepare for a trade show can go right out the window if proper exhibit booth design isn’t employed. After all, what’s the point of attending an lucrative event like that if trade show exhibit design isn’t even taken into consideration at all?